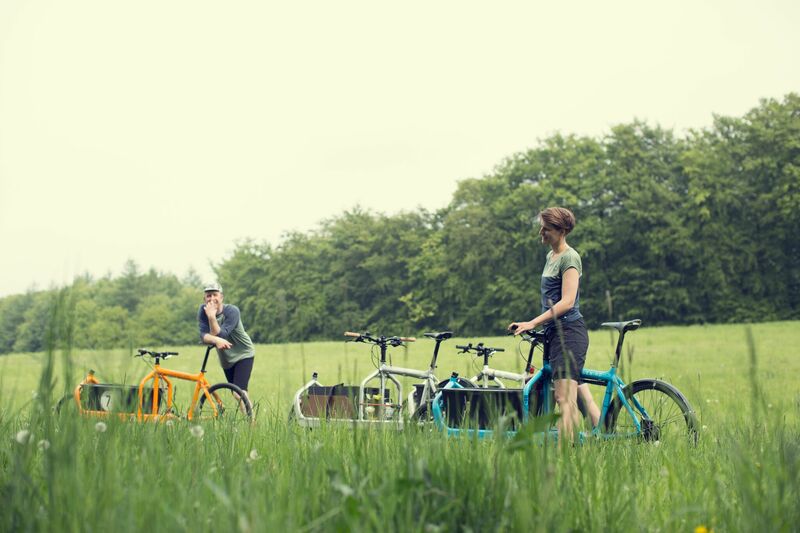 Ecabike offers biking & camping adventures in Europe, using cargo bikes. These bikes offer a great ride and you can take up to 3 times more equipment than you could on a regular bike. This means that you can pack almost whatever you want, tent, matrass, the best outdoor cooking essentials, outdoor gear, camera, etc. And of course your luggage, like a backpack or suitcase. 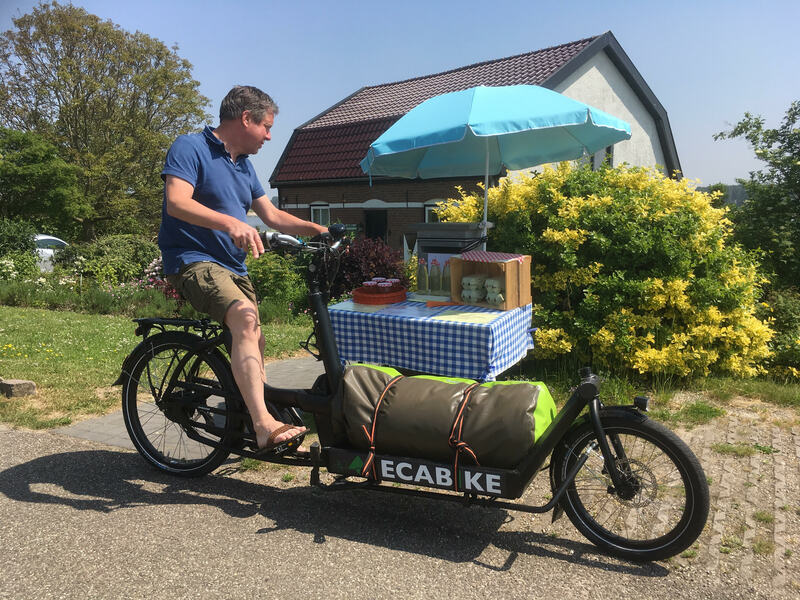 You don't need hotels or assistance cars, with Ecabike you are self supportive and free to go whereever you want. Ecabike trips can vary from 2 day city trippers to a full three week outdoor adventure. bike we have our Urban Arrows, with their amazing electrical support.